Home » Blog » PAI on Ask the Expert! PAI on Ask the Expert! 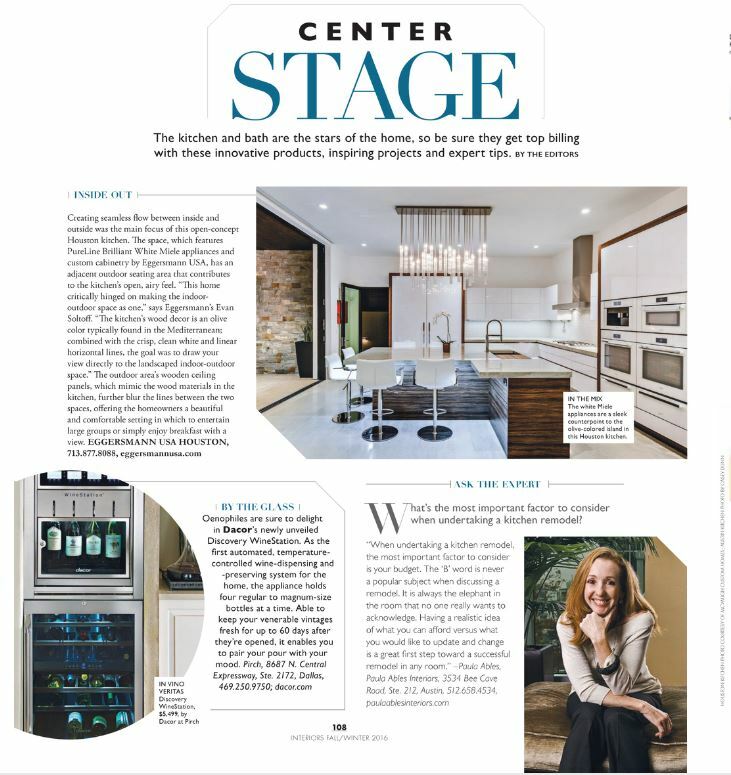 We are excited to be included in the latest edition of Modern Luxury Interiors of Texas Magazine as a resident expert. We love talking about multiple areas of our job. This particular article is about Remodels and what I felt was the most important thing to know when planning a remodel. What do you think I said?! Read below to find out. If you are looking to do a remodel or addition to your home, give us a call. We are happy to help with all stages of the planning process. Want to pick up a copy of your very own?! 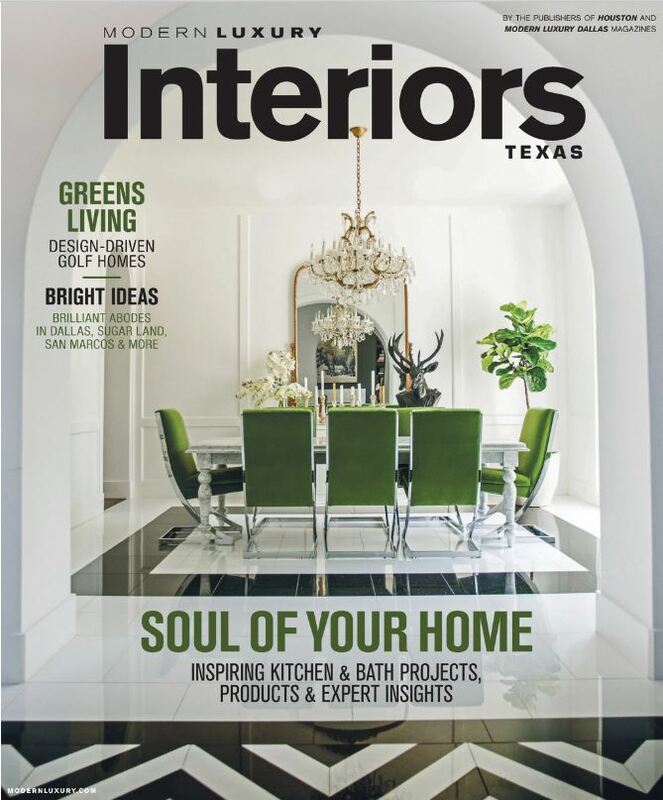 Modern Luxury Interiors of Texas Magazine can be found at Whole Foods, Central Market, HEB along with many other fun places you love to spend your time. You can also read the article on Modern Luxury Interiors of Texas Magazine ‘s website. Want to see more of what Paula Ables Interiors has to offer? 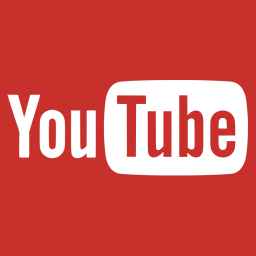 Click here to enjoy the rest of our website. Click here to see more Publications featuring Paula Ables Interiors.